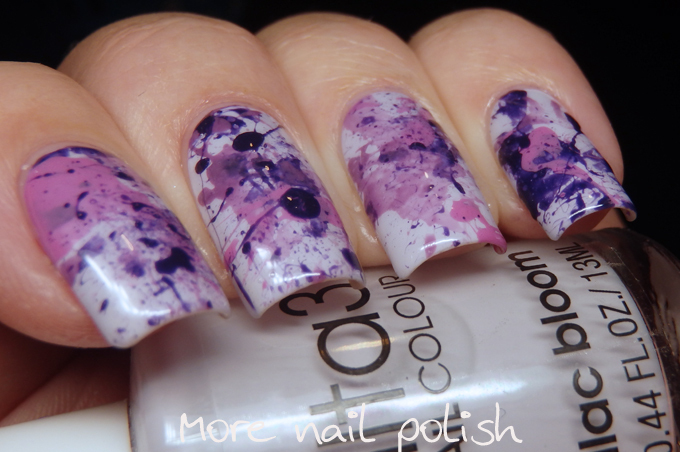 I've never done splatter nails before, and I was really dreading this prompt. I knew it was going to be messy and troublesome, which it was, but I'm surprised to say that I do actually like the finished look. 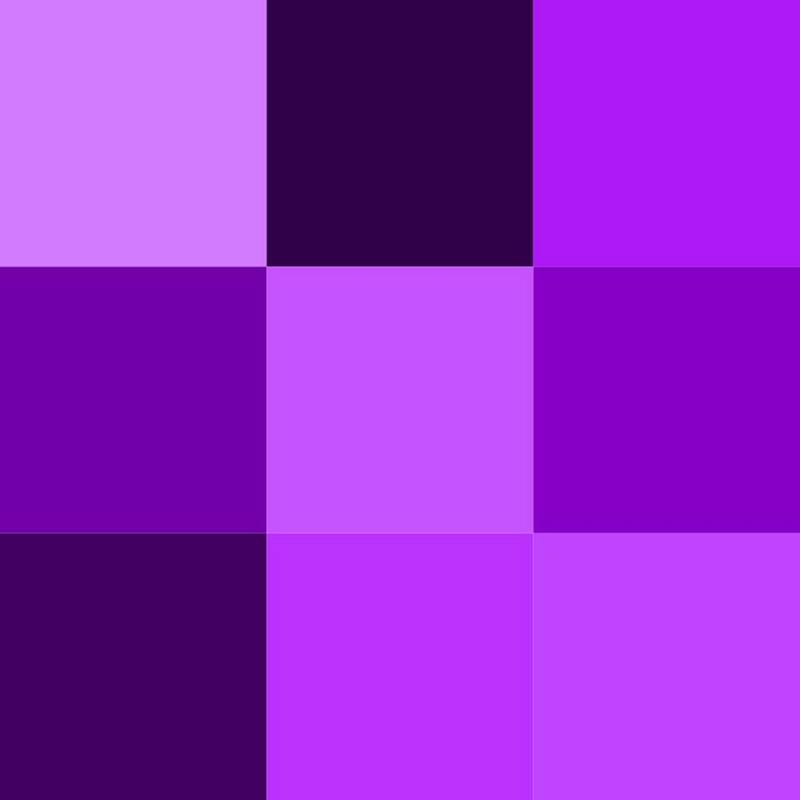 The colour prompt this week was Violet. 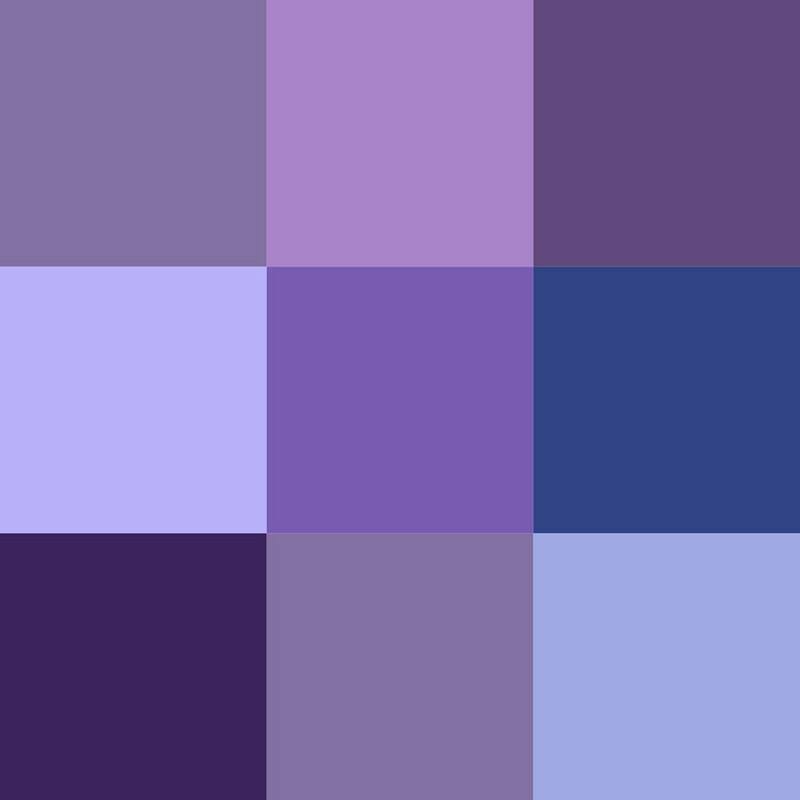 I clearly had a brain explosion, because whilst I did look up the colour prompt, by the time I went to do my nails a few day's later I somehow turned Violet into Lilac in my head, and I went searching for lilac shades. Luckily the line between what is violet, lilac and purple is a big messy one, so I'm still sticking with these for my colour prompt. 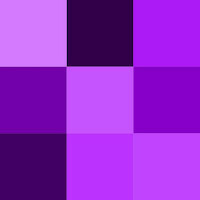 According to wikipedia, the colours here on the left are shades of purple and the colours on the right are shades of violet. So seeing this I feel a bit better about my mix up in colour choices. 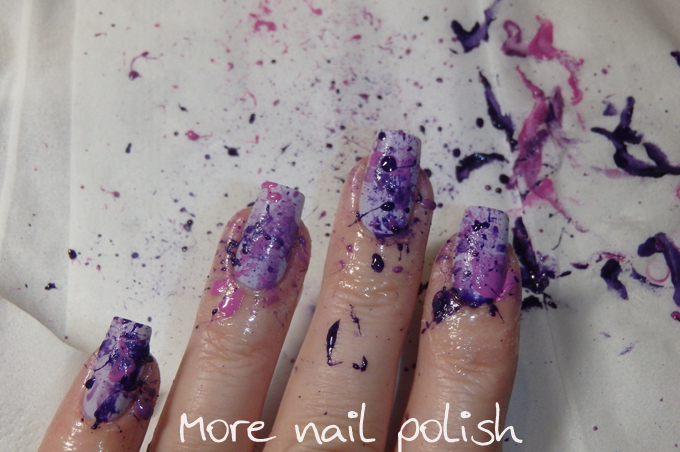 I also had to take a photo of the mess I made doing the splatter technique, what you can't also see is the amount of spit I ended up with on my fingers! - YUCK! I'd dab the straw into the polish and blow, but only 1 times out of 10 would any polish fly off. 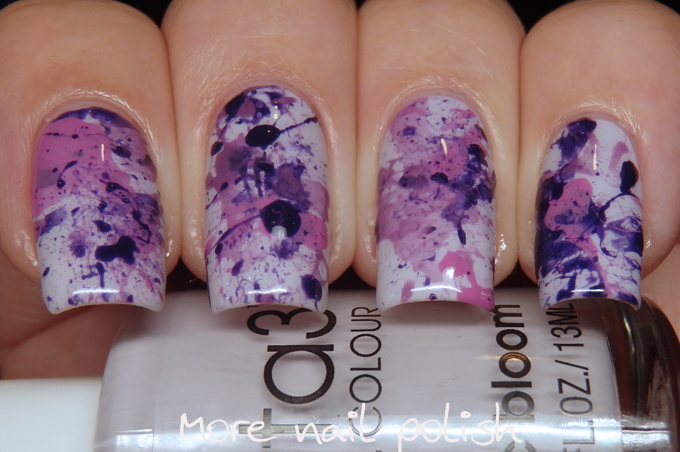 i don't know if it was because my polish was too thick or something? By the end, I was blowing so hard that spit was coming out the straw!! Needless to say, I can't see me doing this technique again soon. And finally, can I just say, WOW look how long my nails are at the moment! 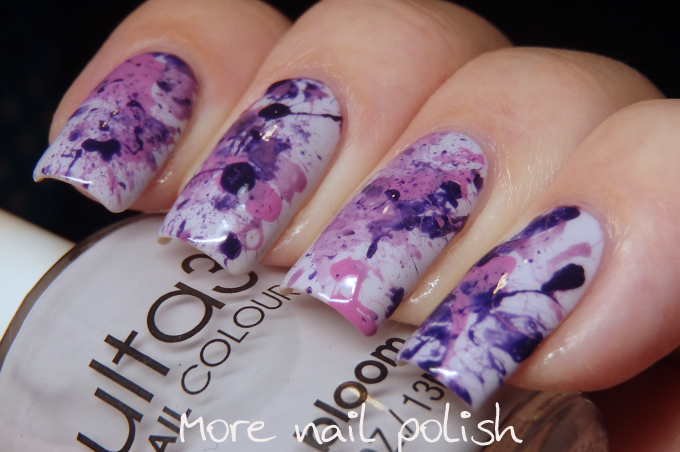 The only thing I have changed is I've been using Bliss Kiss cuticle oil regularly. It's main ingredient is Jojoba oil, which apparently has a molecule size that is most similar to sebum (which is really small compared to other oils) which is why it is one of the only oils that can penetrate the nail. Don't know if all that is true or not, but I do know that my nails are so strong and long at the moment that I have to file them down tonight because they are starting to annoy me.